What do you think we should post more articles about AR/VR on ABDZ? We don’t do it too often, maybe we should. 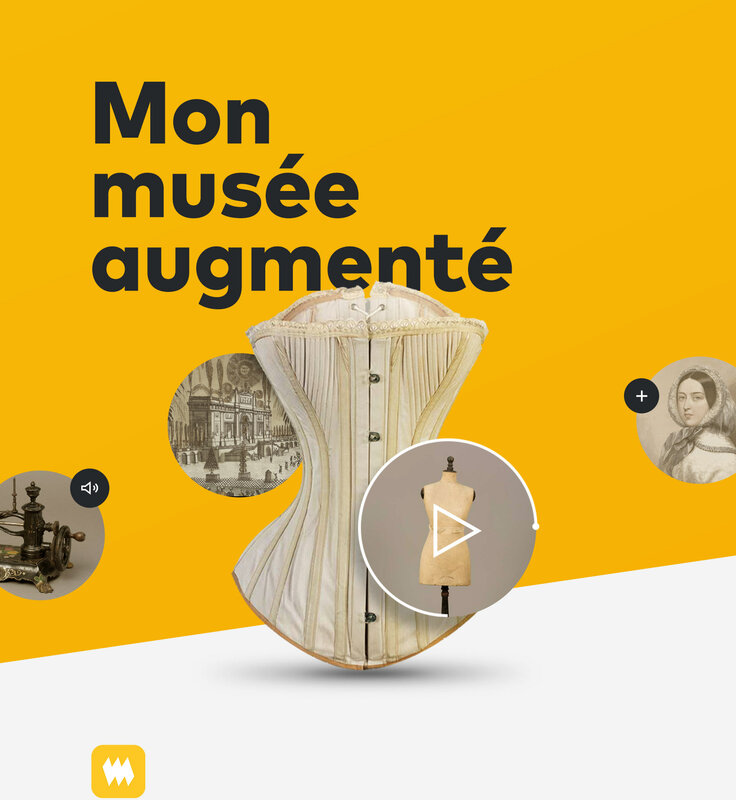 A good example is what we are featuring with some AR/VR design for the Musée de la Civilisation located in Montreal, QC (Canada). Behind the project, we have the work of the amazing folks from lg2 and they have done an outstanding job with the entire experience. The UI is particularly minimal, almost feels like iOS from Apple. 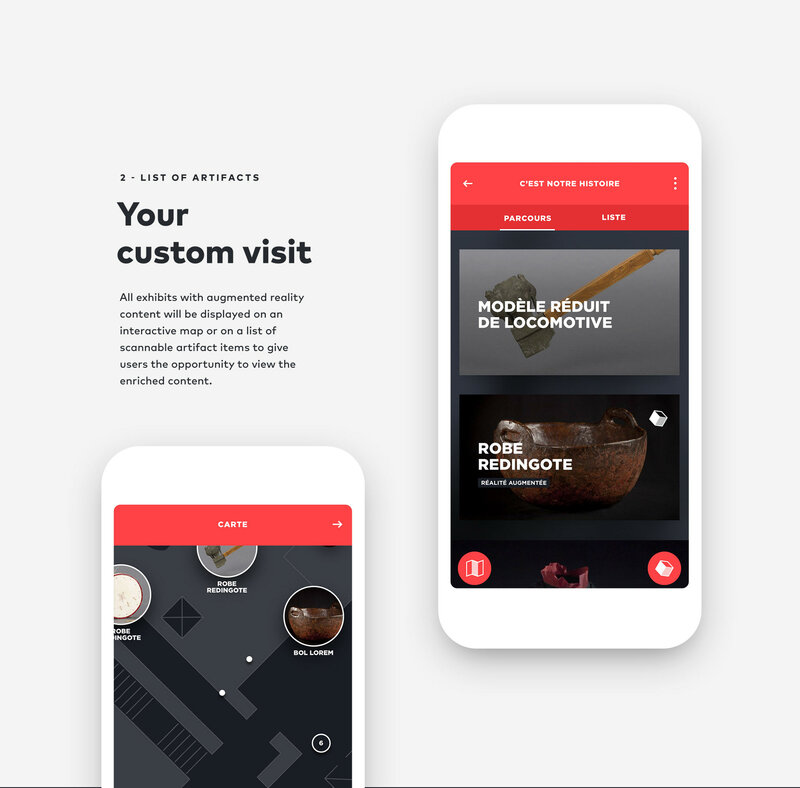 I would really be interested to give a tour and experience this new direction for museums of the future. 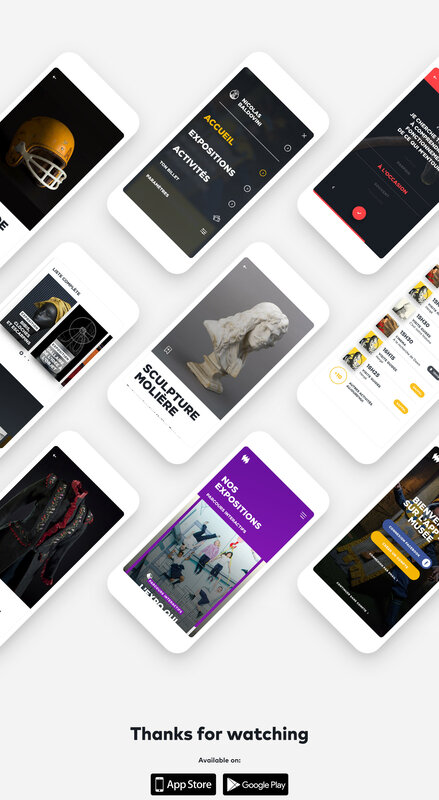 In an effort to provide consumers with more enriched content, the Museum launched the My MCQ app, available for Android and iOS. 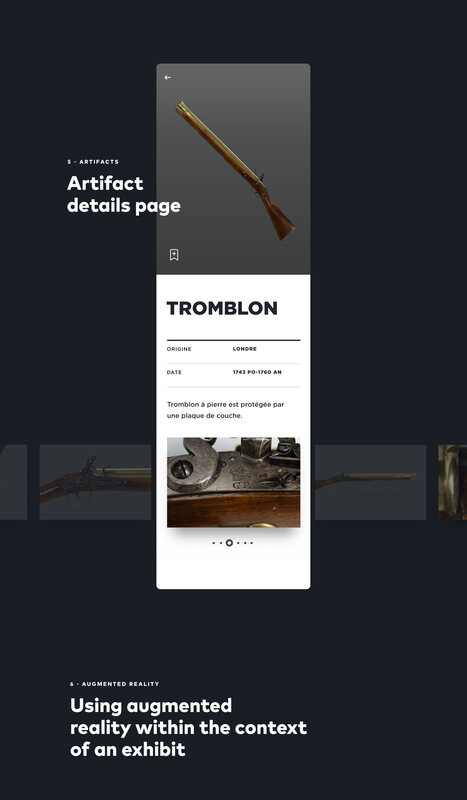 The app provides its users with real-time access to its various exhibitions, allows them to select their individual interests in order to obtain more personalized content, to consult maps outlining the museum as well as see different exhibitions and their schedules, and finally, to better discover the London exhibit in Quebec by interacting with augmented reality content. 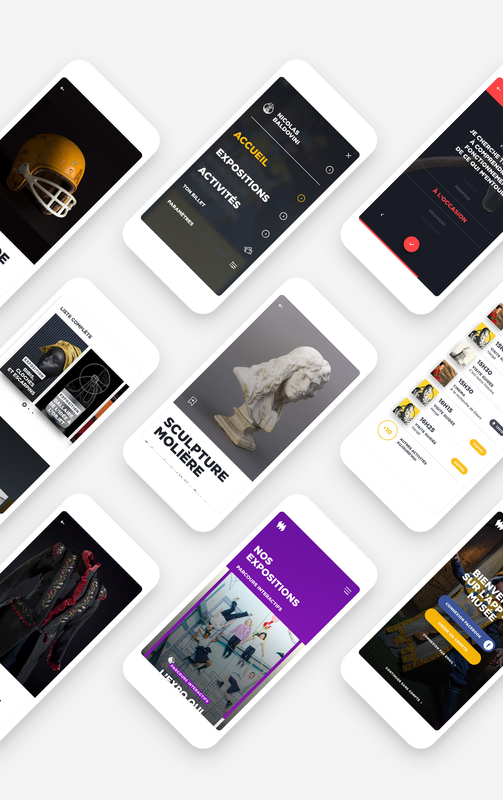 It’s not just an app, it’s a valuable companion that serves to enrich the individual Musée de la Civilisation experience. Daily Design Inspiration AoiroStudio Jan 08, 2018 Part of the Daily Design Inspiration series that started it all on Abduzeedo….